A fabulously focused show, not to be missed ….! 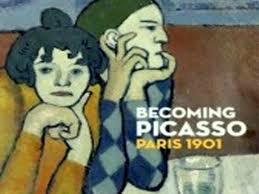 Becoming Picasso: Paris 1901 is a small collection of work produced by Picasso when he was 19, for his debut exhibition in Paris. During 1901 Picasso painted at least 120 paintings and emerged as one of the greatest artists of the 20th century. I was struck by these self portraits – they show self-confidence and intensity – perhaps a turning point in Picasso’s work. 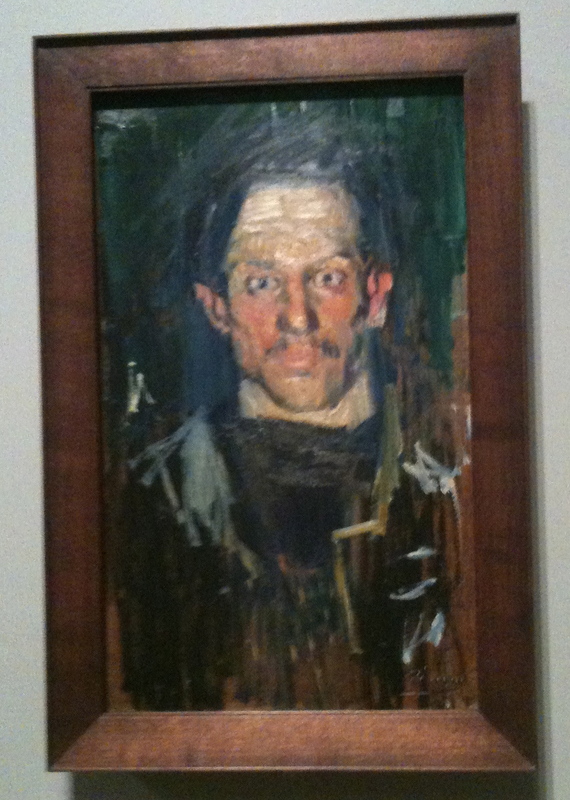 I am looking forward to Saturday, as I will be going to #BecomingPicasso @courtauldgall.